Explore Embedded envisions to be a world class design house, enabling makers and companies of the new age with strong domain knowledge and technology. Explore Embedded builds Open Source hardware and software tools, that encourages open innovation, breeds healthy competition and facilitates deep learning to achieve these goals. 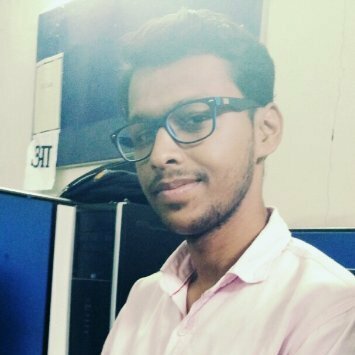 Sandeep, holds a degree in Electronics and Communication Engineering from VTU. He has 6+ years of experience in Embedded Systems Design, web technologies and cloud computing. At Explore Embedded is responsible for the vision and direction of the company. He is a Open Source Hardware enthusiast and thinks it will open up new avenues for innovation and growth. He is an avid learner and enjoys creating tutorials and videos on various aspects of system design. He firmly believes technology is at point of inflection where right tools in hands of designers, makers, artists and Engineers can bring change at breakthrough pace. 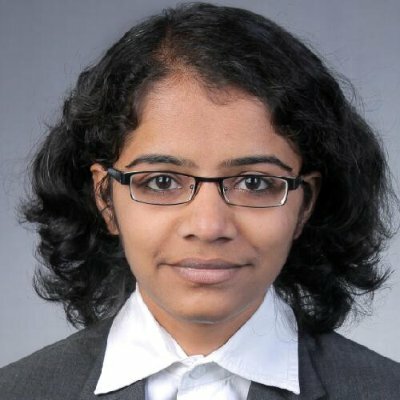 Saheblal, holds a degree in Electronics and Communication Engineering from VTU. 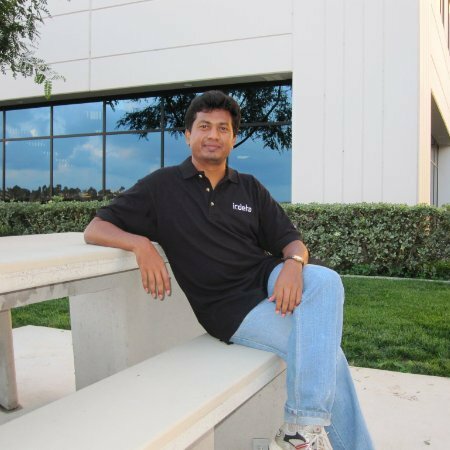 He has 6+ years of experience as Senior Software Engineer for Automotive and Embedded Firmware Industries. He has worked across Embedded Technology stack right from 8 bit MCUs to the latest ARM Processors. He commands in-depth technical expertise and understanding of latest embedded technologies. At Explore Embedded, he architects the technology stack for the products, right from component selection to interface design. He is a go-getter and drives the team to achieve results in time. Sharana, holds a diploma and Degree in Electronics and Communication Engineering. He is primarily involved in PCB design and layout of Explore Embedded products. He has keen interest in Electronics and Mechanical CAD designs. He assists in text, video tutorials, hardware testing and shipping. Sharan is diligent and hard-working. He plays a defining role in executing things on ground and ensuring shipping of quality products out of EE Store. Gururaghavendra, holds a degree in Electronics and Communication Engineering from VTU. He has 5+ years of experience in Test and Measurement Industry. He has worked across roles; right from design to commissioning of test and measurement equipments for Switchgear, Automotive, Motor Manufacturing, Battery, Metros & Railways. At Explore Embedded he relishes in assisting hardware design, manufacturing of small hardware batches and procurement of components from numerous vendors. He has penchant for planning complex assemblies, believes in just in time principles for delivering in-stock products for the EE store. Assists in generating videos and tutorial content. He has great positive attitude to accomplish tasks at hand and goes an extra mile to achieve astounding results and customer satisfaction. 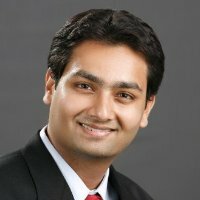 Mitchell holds a bachelor's degree in Computer Applications from Bangalore University. Mitchell interned with Explore Embedded before joining full time as a software developer. 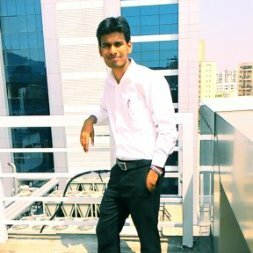 He actively works on implementing customer focused features for ExploreEmbedded.com He is extremely quick learner and has implemented applications accross varied web development techologies and frameworks. He intends to keep up with the learning curve to build web and mobile apps for current and future products. Nihal is the founder of IoTBLR, the largest IoT-focused meetup community globally. He has over a decade of experience in Technology and Media, and has held leadership roles in marketing, operations and strategy functions. His interests include IoT, frontier tech and change management, and he often works with startups, communities and organisations to promote the intelligent use of IoT. He advises the Explore Embedded team on building an Open Community, Marketing and Outreach.